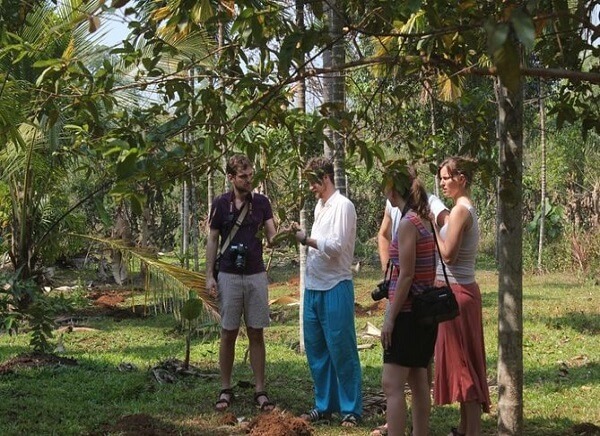 Set out on an exploration of lifestyle of the local folks of Goa. 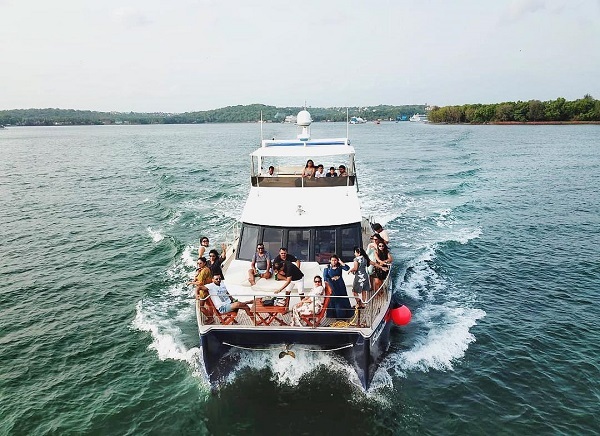 Goa is famous for its beaches and magnificent structures but something we miss out on while touring this lovely state is the joyful daily life of the people living here. 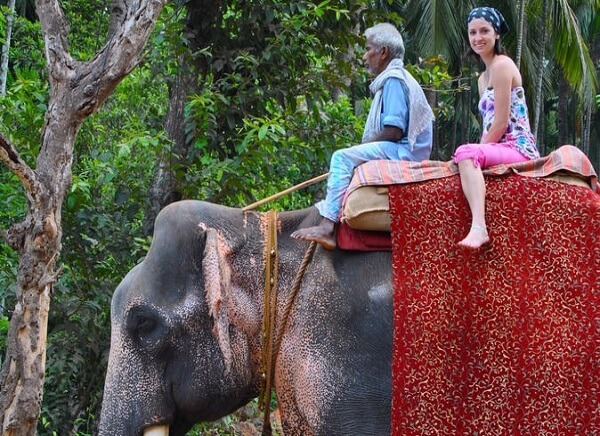 So on this tour, we take you to the lesser known but very interesting Goa as we make you swim with the animal associated with grandeur: an Elephant and we take you to a lush green spice plantation. Start your day tour with a luscious morning meal at the hotel after which we will be riding a bullock cart to give you the country-side feel. Disembarking the bullock cart, we go for a majestic ride on an elephant cruising through a water body. You will feel excitement gripping all your senses as you swim in the fresh water creating large ripples all around! Next we will take you to the well maintained spice planted gardens which look like a perfect blend of so many colours! Plus the aromatic fragrance of fresh spices being grown and harvested regularly will be the jewel in the crown. All this will be followed by a boat cruise after which you can enjoy a refreshing cup of local herbal tea as you go off-board. Not-to-miss the scene of men climbing and doing so much labour in collecting spices from the very tall Betel Nut trees. We invite you wholeheartedly to excurse Goa like never before in this itinerary as you get to see the local living style of people here!